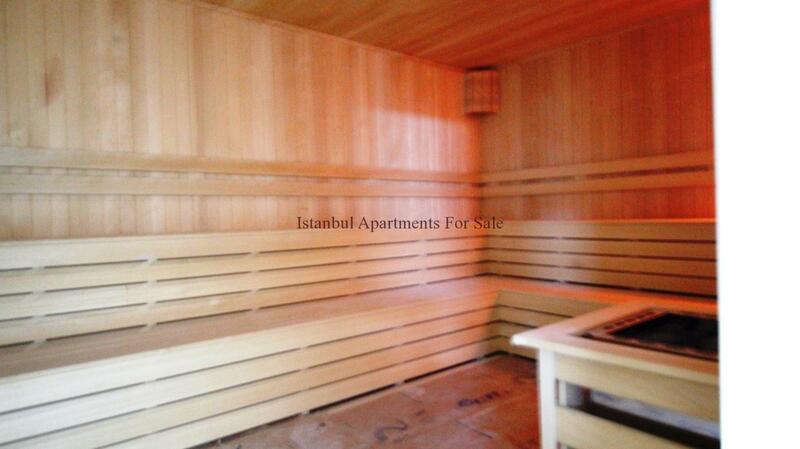 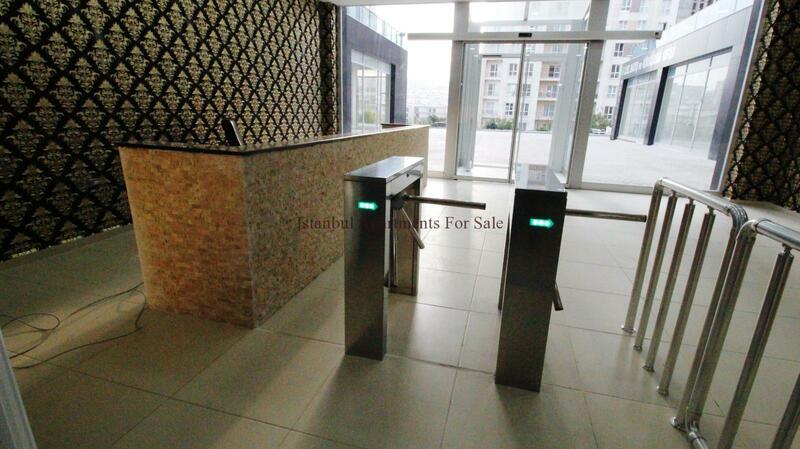 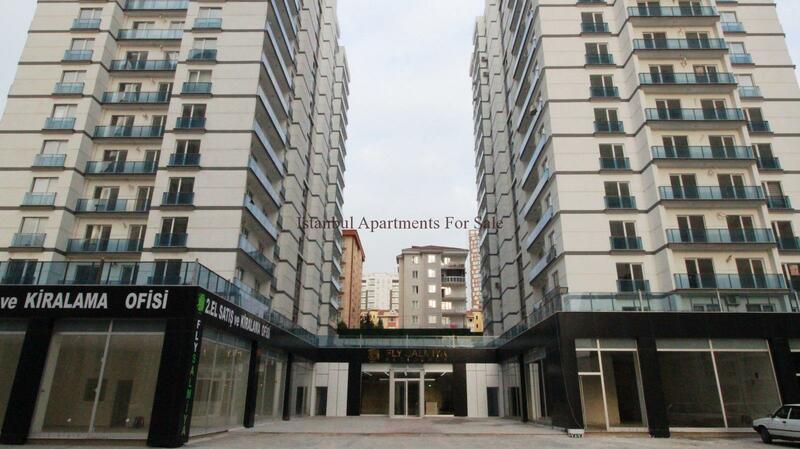 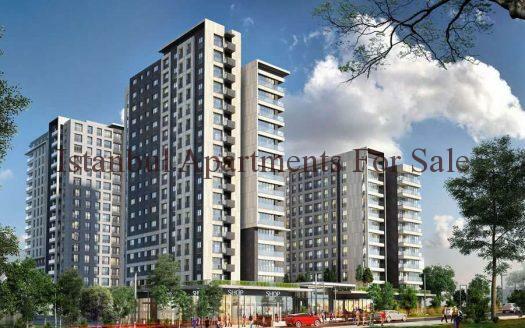 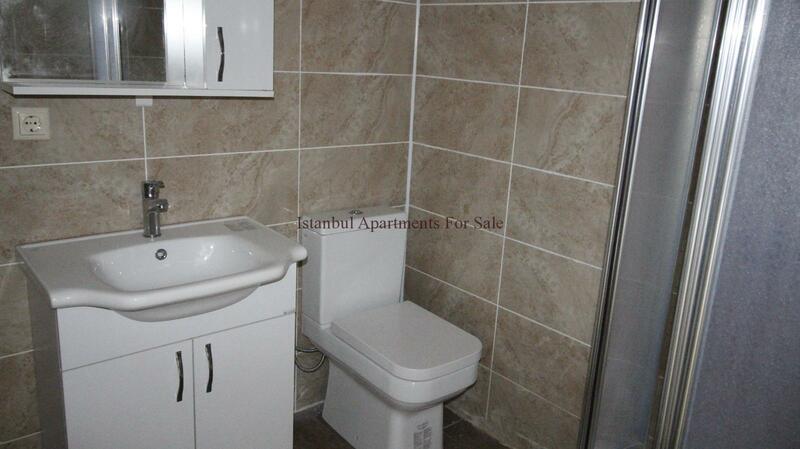 As a local Istanbul property experts we are offering affordable one bedroom apartments for sale in Esenyurt Istanbul. 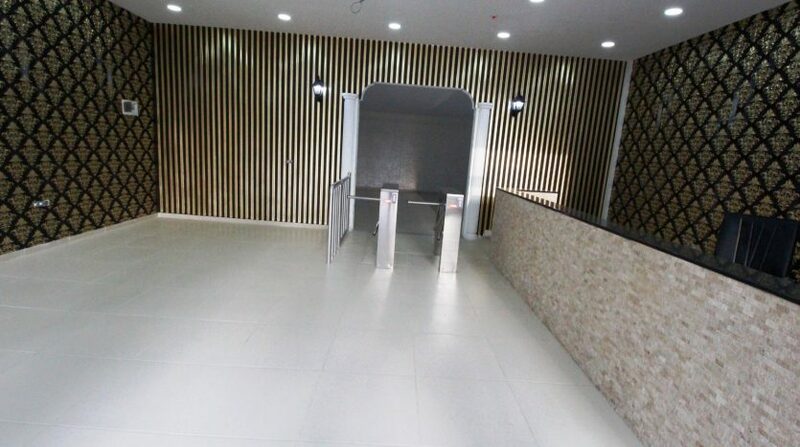 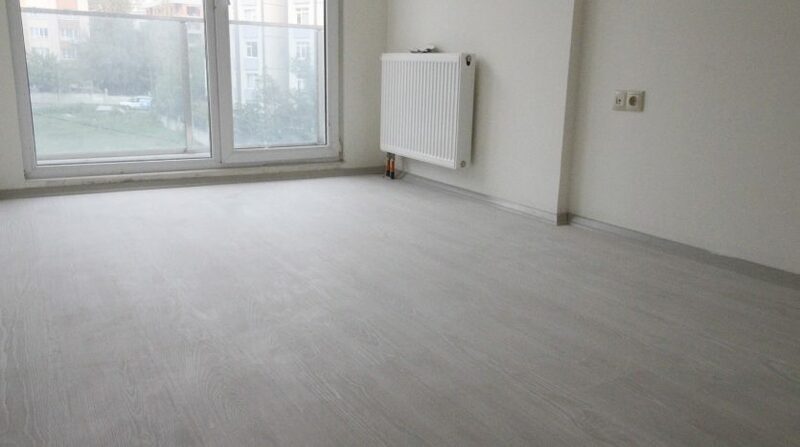 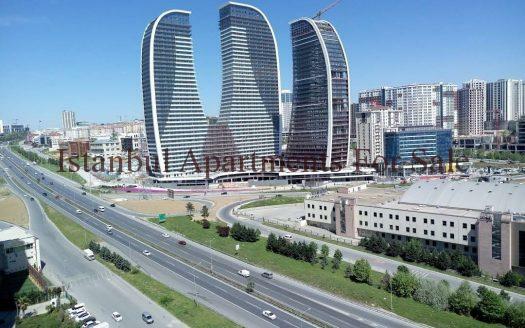 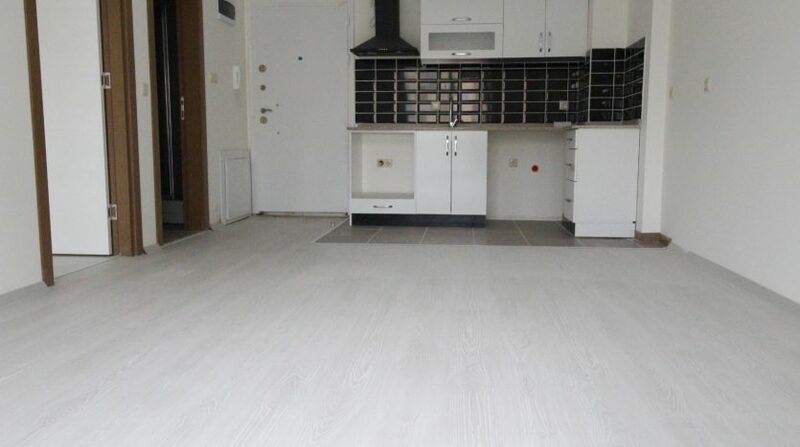 Cheap residence flats was built in 5742 m2 plot size as a two blocks 17th floor and total 282 units.It is located in close to Esenyurt centre and between Bahcesehir -Avcilar E-5 connection road. 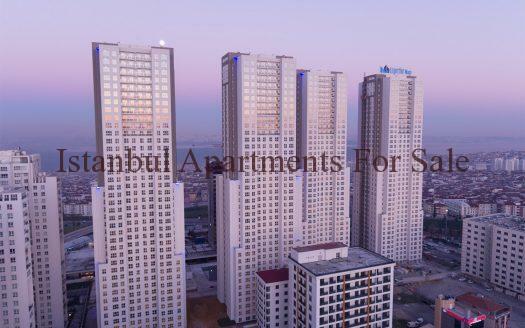 Also Esenyurt biggest green park walking distance from apartments .3 M Migros and File supermarket next to buildings .Torium Shopping Malls, Marmara Shopping Malls 5 minutes away from residence. 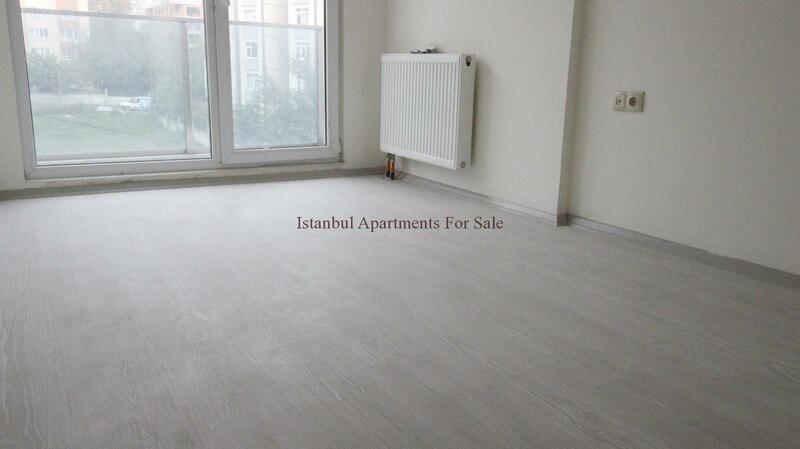 Why buy affordable apartment in Istanbul European side ?